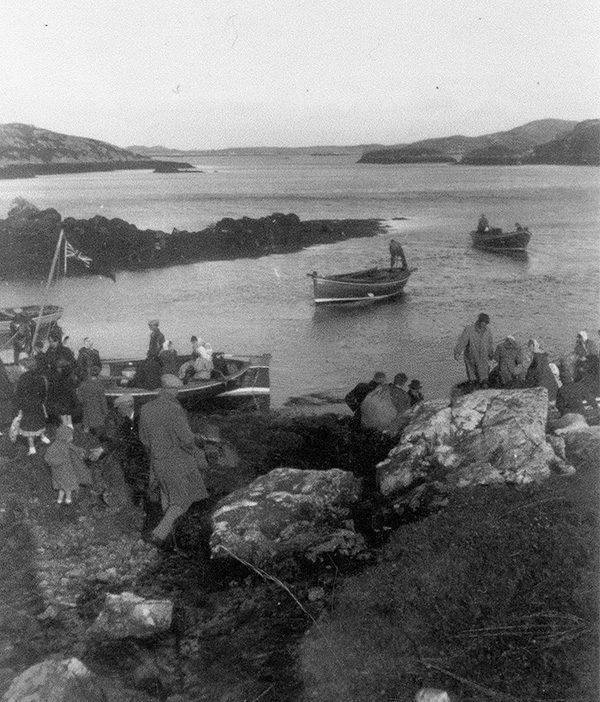 The Grimsay Community Association has been actively involved in preserving and interpreting Grimsay’s heritage since 1999, with a focus on the Grimsay boats, on the Monach Isles, and on other topics related to the fishing, crofting and food traditions of Grimsay. Our fully catalogued archive on these topics is available to the public through videos, books, albums and exhibitions at Ceann na h-Àirigh. We are creating a Boat Haven to preserve and interpret some of the best remaining examples of the Grimsay boats.